Perform ‘Simollanghan’ not for political success but for success in establishing Dharma ! Do not be disappointed if seva does not get done perfectly, because ‘perfect seva’ is the goal ! Gurupurnima : O’ Hindus ! To survive during the approaching adverse times, perform sadhana (Spiritual practice) under the guidance of Saints and Gurus ! Daily test from seeker’s point of view ! Wishing for Moksha (Liberation from the cycles of birth & death) and wishing for repeated births to serve Dharma ! What are the politicians thinking today ? What if the Government bans Sanatan ? 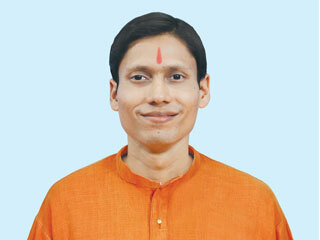 Many seekers of Sanatan Sanstha look at all incidents with an observer stance or with the perspective that everything is happening as per God’s wish. 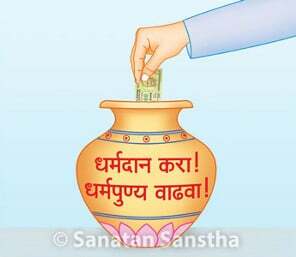 As a result, even if a ban is imposed on Sanatan Sanstha, the seekers will not feel unhappy ! 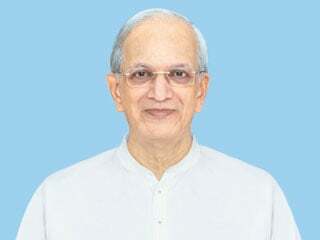 Anti-Dharma statements of the rationalists reveal that they are traitors to Dharma ! Dharma transcends the five sense organs, mind and intellect. Therefore, anti-Dharma statements of the rationalists do not just reveal their ignorance, but also that they are traitors to Dharma. This is akin to a school boy accusing a graduate about his knowledge ! There should be no expectations while performing sadhana !